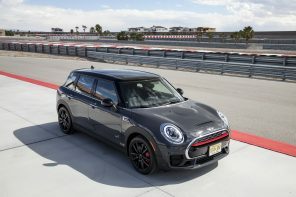 MINI is facing serious headwinds currently with small car sales being down across the board in the US and increasing interest rates driving down sales overall. 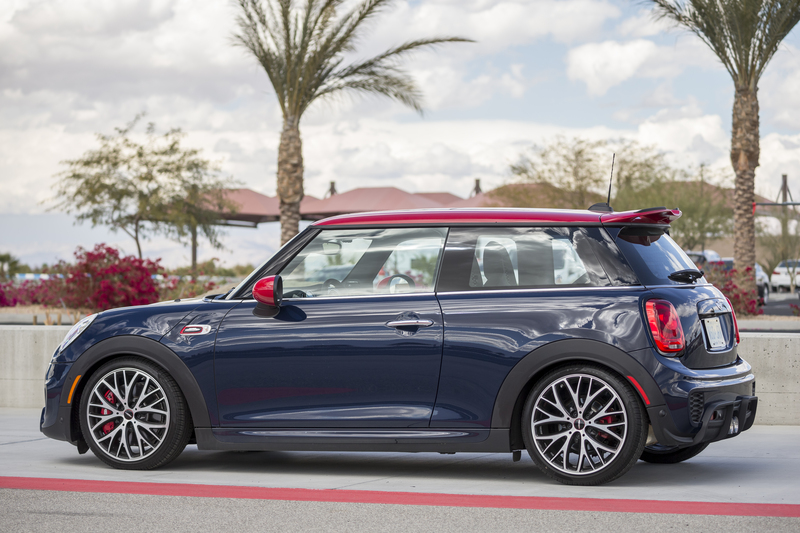 The net is that MINI sales in the US decreased 12.6% for November with 3,528 vehicles sold. That’s decrease from the 4,038 sold in the same month a year ago. 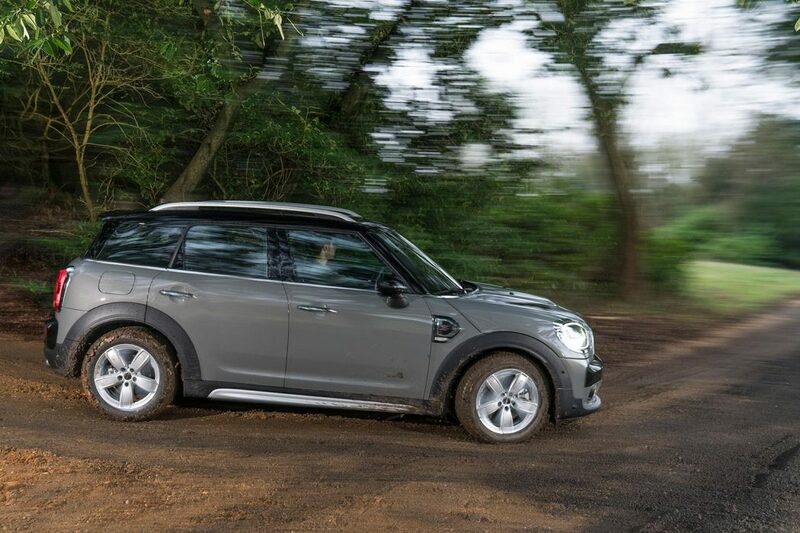 As you’d expect in this crossover crazed environment, MINI sales in November were led by the MINI Countryman, with 1,175 units. 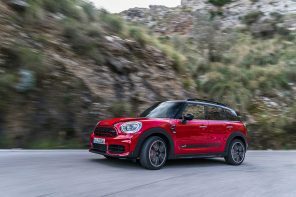 Year-to-date sales of the MINI Countryman have increased 23.0 percent compared to the first eleven months of 2017. Year to date, MINI brand sales are down 3.8 percent. That continued to be above the rest of the small car industry but it’s still a concern as there seems to be no waning of the truck and SUV sales craze in sight. MINI Certified Pre-Owned sold 971 vehicles in November, an increase of 30.5 percent from November 2017. That’s a huge increase and a positive trend – especially for MINI dealers which often make more profit per vehicle on used and CPO cars. Total MINI Pre-Owned sold 2,198 vehicles in November, an increase of 2.4 percent from November 2017.